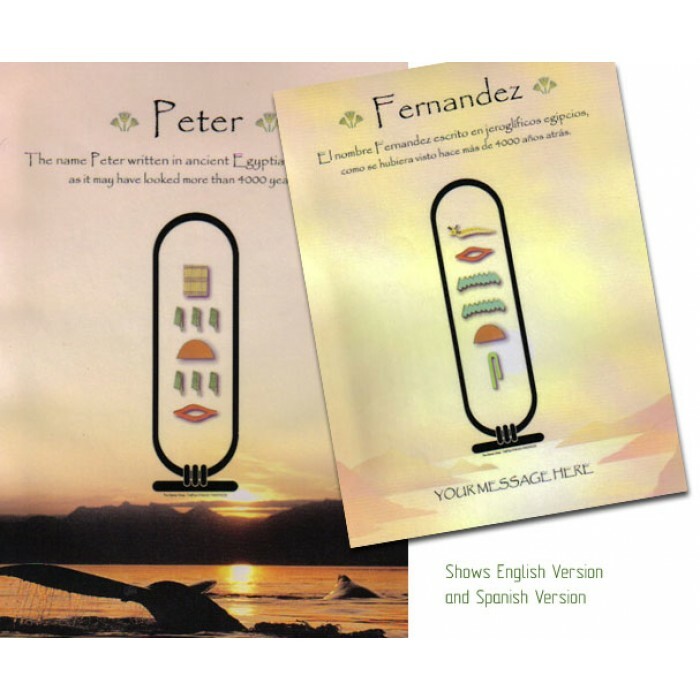 The Egyptian Scribe- Imagine seeing you name in ancient Egyptian Hieroglyphics. 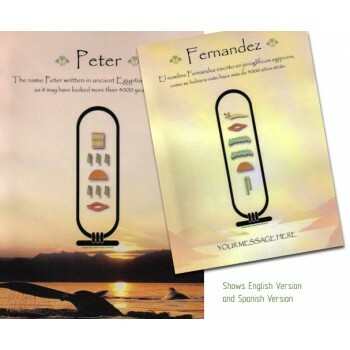 Imagine seeing you name in ancient Egyptian Hieroglyphics. Now you can with The Pharaoh's Scribe. Any first name accurately rendered, regardless of origin, into an authentic hieroglyphic enclosed in a royal cartouche.